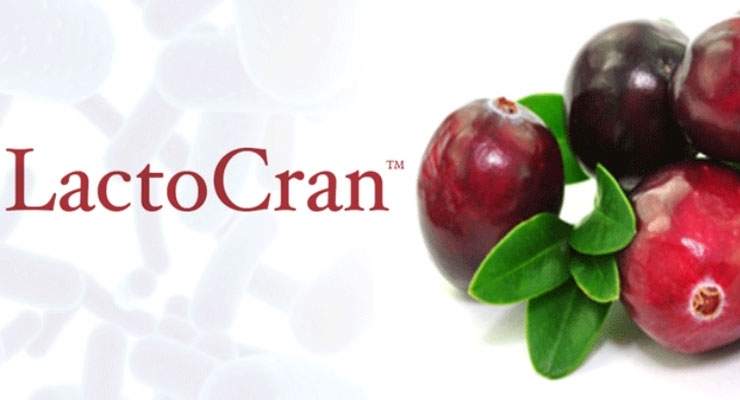 A unique customized synbiotic blend of LactoSpore® the probiotic strain of B. coagulans 5856 and cranberry seed powder. Science on probiotics has advanced to new levels with the introduction of the market’s ﬁrst customized designer ﬁt combination of a probiotic strain with fruit ﬁber containing Prebiotics. While acknowledging the nutritional requirement of beneficial bacteria in the gut, the prebiotics have become part of the probiotic supplementation assisting in their growth and survival in the intestinal ecosystem and at the same time retain their viability. Probiotics have a long history of human use, and cultured dairy products.